Bucket of 300 Desi Pak. Use Desiccant Pack in Moisture Barrier Bags to absorb moisture. 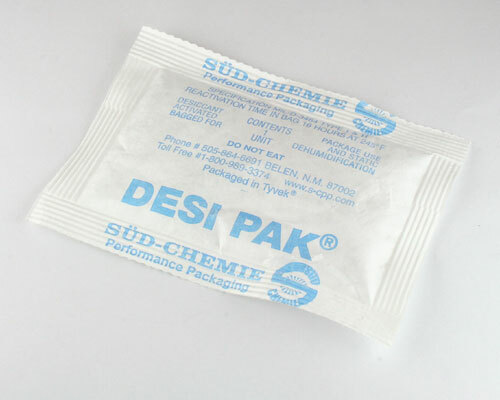 Reusable - Desiccant packs can be reactivated by oven drying. Lead-free RoHS compliant.